These can be removed via pre-treatment processes or in the melting furnaces. improve metal recovery and to reduce potential emissions. Specifications: 7*7in 9*9in 12*2in 15*15in 17*17in 20*20in 23*23in 26*26in, or customized according to customer requirement. Pore size (mesh): 25 30 35 40 45 50 55 60. 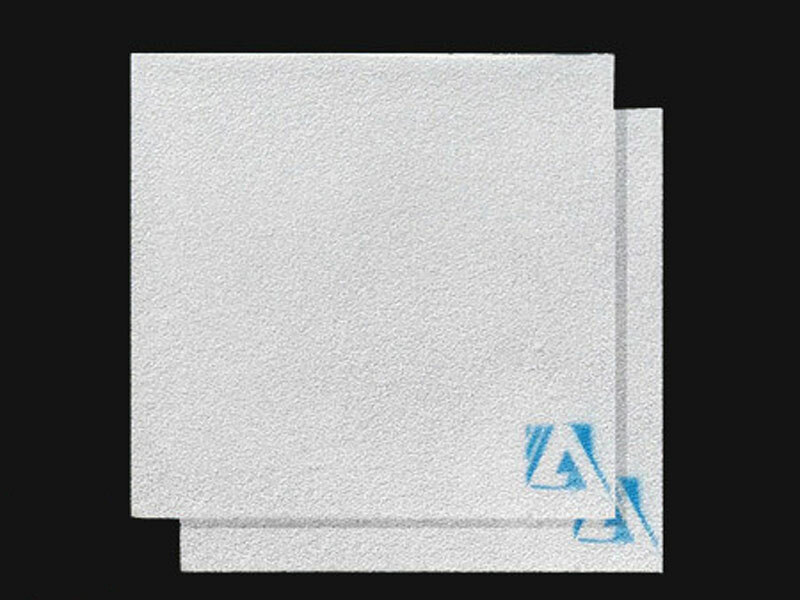 Filter-PZr filter is produced from high temperature sintering ZrO2 molten material, usable at high temperature, high strength, erosion resistance, minimal volume change, can effectively filter out micron-scale inclusions in molten aluminum, mainly used in aviation, transportation and other aluminum alloy precision casting. Combinations of different scraps (sized and/or pre-treated) are selected based on the analysis of their alloy composition for charging into the melting furnaces. In the melting furnaces, salt fluxes are added to cover the molten metal to remove impurities and meanwhile protect metal from oxidisationAfter melting, the molten metal is transferred to holding furnaces for further refining processes such as de-gassing, reduction of magnesium content (a process known as “de-magging”) and for adding alloying elements. From the holding furnaces, molten metal is either tapped to the casting unit to produce ingot or slabs, or into crucibles for liquid aluminium delivery. 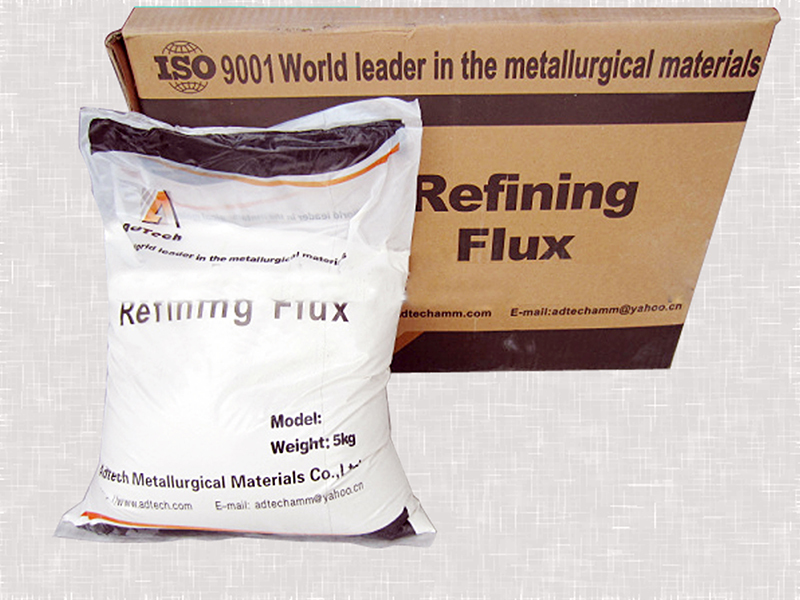 can also be generated in the refining process. Dross and skimming are processed, often in the same plant, to recover the metal. Salt slags are recycled in specialised facilities to recover the metal and other products.